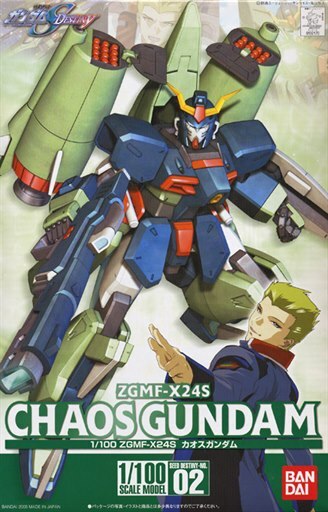 Featuring the fully articulated 1/100 Chaos Gundam and can transform just like the TV series! Not only can it transform but it also comes packed with loads of unique weapons and a booklet full of artwork of both the Gundam and the pilot Sting Oakley! The helmet crest can be folded down and retracted for the Mobile Armor mode. 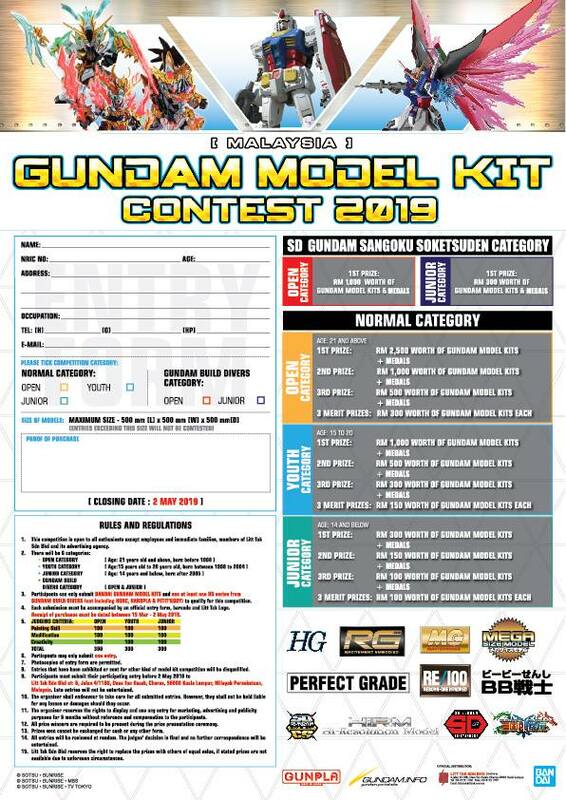 Highly recommended for any Gundam fan!